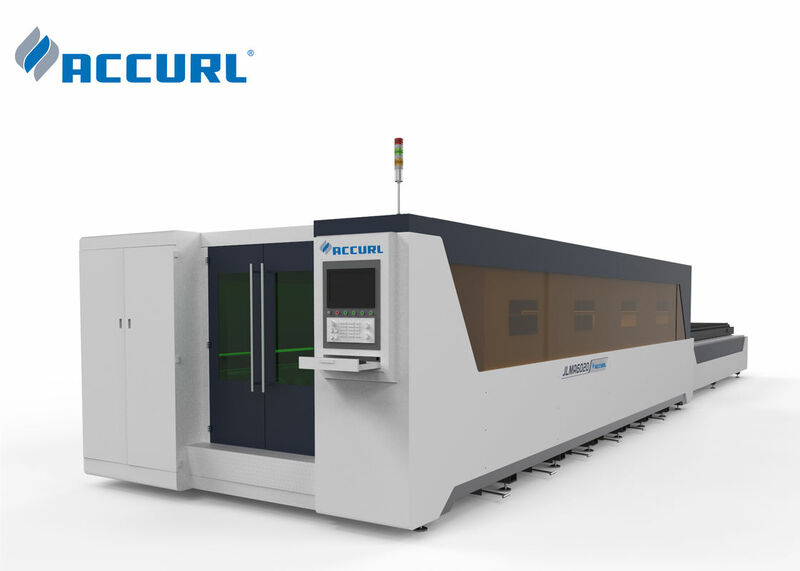 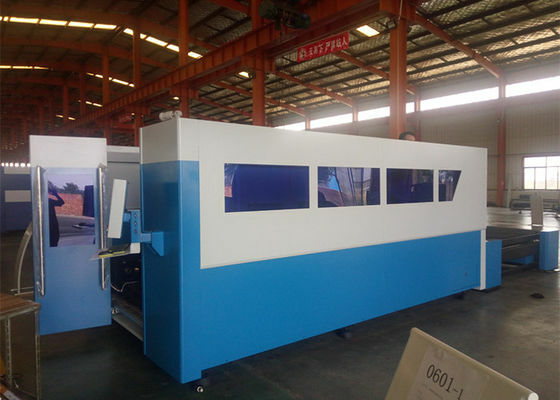 Accurl brand CNC metal fiber laser cutting machine take key components are used abroad leading brand, perfect assembly techniques to create best cutting performance. 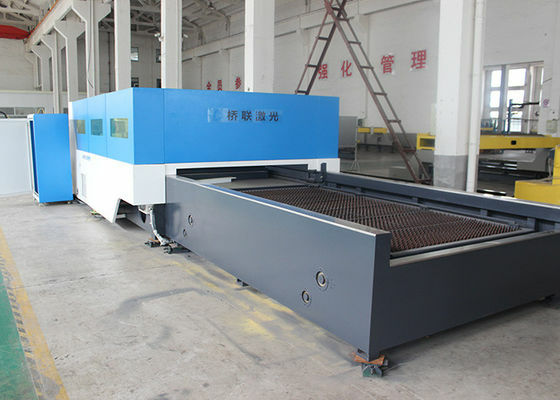 Performation in advance mode, the plate quickly punch cutting, cutting time much saved,automatic folloing system, domestic top vibility, can realize a calibrationg, antomatics following, fiber transport, flexible procsssing, suitable for cutting stainless steel, carbon steel and other kinds of high-reflective metal materials. 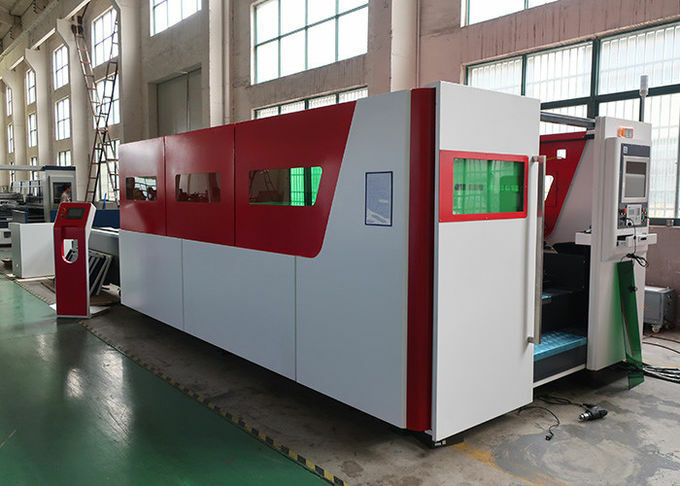 The bottom of the machine is equipped with automatic dust extraction device to prevent smoke pollution generated during cutting, german high performance reducer, gear and rack transmission which ensure the cutting precision and the stable performance, our 2000W CNC fiber laser cutting equipment uses a moving gantry structure, imported high-precision screw and linear guide, smooth transmission, high precision , the X, Y, Z axes are imported from Japan servo motor, high-precision, high- speed, high-torque, high inertia, stable performance and durable. 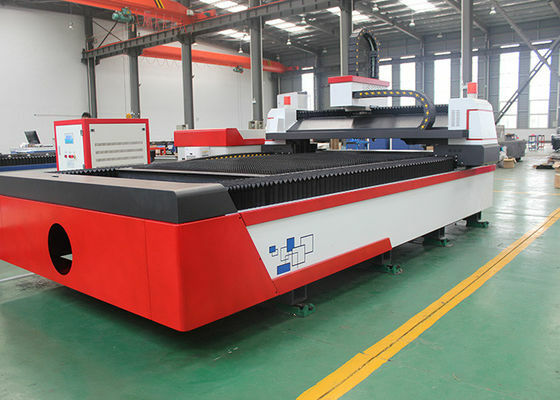 The advantage of the Suntop CNC fiber laser cutting machines.